When Sarah tweeted this question, I was in my element. I get a thrill from saving money, and recently my tastes have changed from accepting Aldi quality for Aldi prices, to wanting Harrods quality for Aldi's prices. Living a more frugal lifestyle doesn't involve sitting at home in the dark, wrapped up in blankets because you don't want to put the heating on (although this does sound very familiar) – you can manage to save money without changing your shopping habits dramatically. 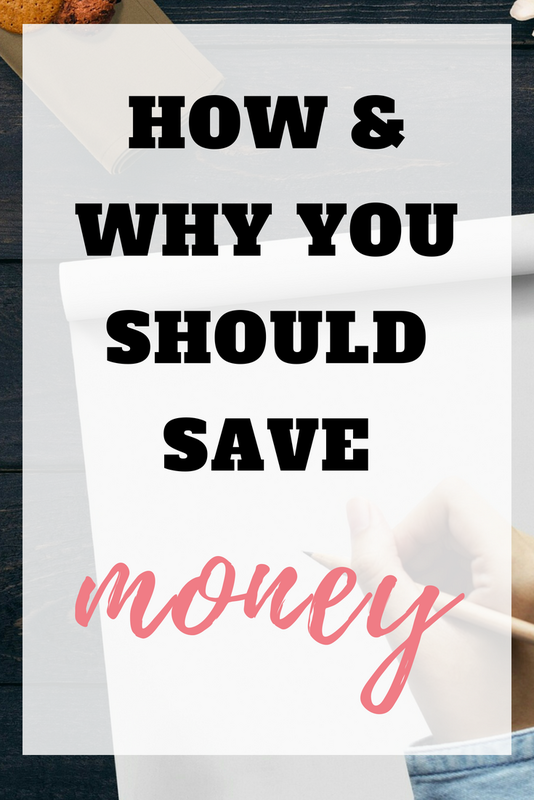 In this post I'm going to show how people like Sarah can make savings on their existing purchases and try to save for the future without feeling the pinch. You can do this by using a cash back credit card – I currently use Tesco and M&S credit cards, being sure to pay them off monthly. My petrol alone nets me £45 of Tesco vouchers to spend in store, or £135 to spend on rewards. For doing nothing more than I currently do. You can use the MSE Rewards Checker to decide which card gives you the best offers for your existing spending. Be sure to get cash back on your usual purchases too. 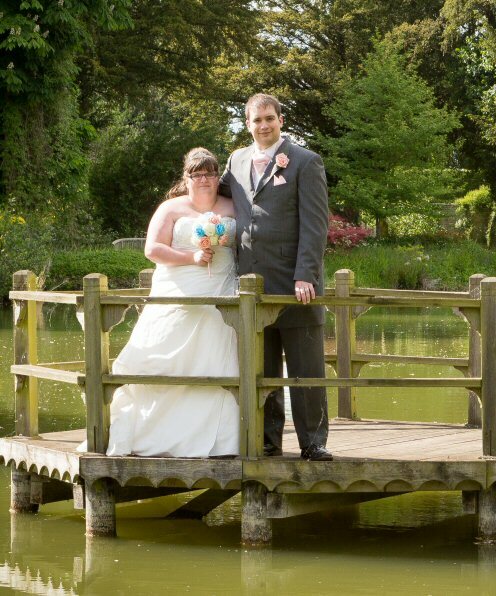 Recently, Sarah blogged about a lovely dress she bought from ASOS for under £150. Quidco offer you 3% cash back on ASOS orders, meaning that if Sarah visited Quidco before making the purchase, she would net £4.50 cash back on her purchase. I've been using Quidco for 5 years and in that time I've made £777.90 in cash back. Topcashback is another great cash back site, and they will often boost your cash back based on what you've earned previously (at the moment you get 3.03% cash back on ASOS). Quidco and Topcashback offer cash back on hundreds of retailers, including Boohoo, New Look, Very, Dorothy Perkins, Monsoon, Laura Ashley, Fat Face and many more. You can also get clever and use cash back sites for changing energy suppliers, taking out new phone contracts and renewing your car insurance. The possibilities are endless. Sales, and most recently, the January sales, are a great time to bag good quality items for great prices. As well as following some thrifty people on Twitter, great places to check for bargains are HotUKDeals, MSE Grabbit forum, Miss Thrifty and Savvy Annie. Plus it is always worth looking out for vouchers on HotUKDeals Vouchers – if a voucher exists then 99.9% of the time it is listed here. The idea is simple – plan your meals for the upcoming week or month and shop around that. Meal planning doesn't mean that you go without or that you have to eat economy foods, it just focuses your shopping habits. AThriftyMrs has written a great meal planning guide and I have written about creating a realistic food budget. How much to put into the joint account per month, rounding up 10-20% to cover the unexpected, to cover joint household expenses and joint entertainment. How much we needed left in our personal accounts to cover personal bills and personal spending. How much was left over per month for savings. We then took this final figure (the amount that we should realistically have left every month) and instead of waiting until the end of the month/next pay day to see how much is left, we put that into savings at the start of the month. We treat it as a bill – something we must pay every month. Having separate bank accounts and savings accounts is something that has really helped me to get a handle on my finances. I have 7 (yes 7) savings accounts linked to my bank account, simply so that I can have 7 different “pots”. Alongside this, every time Tony and I say no to something (that we can afford) such as a take away, a new game or even spending money in the corner shop, we decide on an amount to put away into savings and which savings pot to add it to and we do it there and then using our mobile banking app. It is a great motivator to know that we're going without something in order to benefit something else we're saving for – whether that be our wedding, honeymoon or a gaming computer. Of course, making more money is another way to boost your savings. The best starting point I can direct readers to is my blog post: Make £1,000 – 100 ways to make £10. I'll keep this brief, as I've talked about mystery shopping before, but it is a great way to be reimbursed for some or all of your shopping, as well as being paid to shop. Often, I'll complete a pharmacy mystery shop with a £5 spending reimbursement, which means free toiletries! This also extends to restaurants. 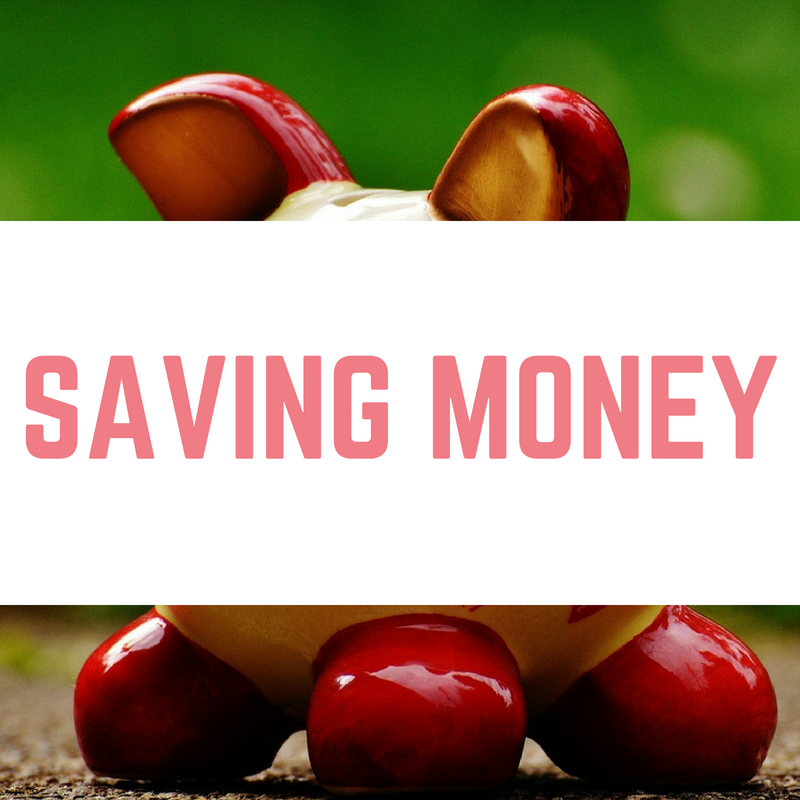 What are some of your top tips for living more frugally and saving money? Can you recommend any other thrifty bloggers? Some great advice! One thing – do you have any recommendations for cards/schemes that give cash-back on the high street? One of the worst things for my budget is allowing myself to internet shop! wow these are great ideas! and so easy too. i need all the extramoney i can get niw that im on maternity leave! Great post – I can’t believe how much you earn from cashback sites, I think I’ve earned around £20 in 2 years – I obviously need to use them more often! !